We found traces of 10-meter man! 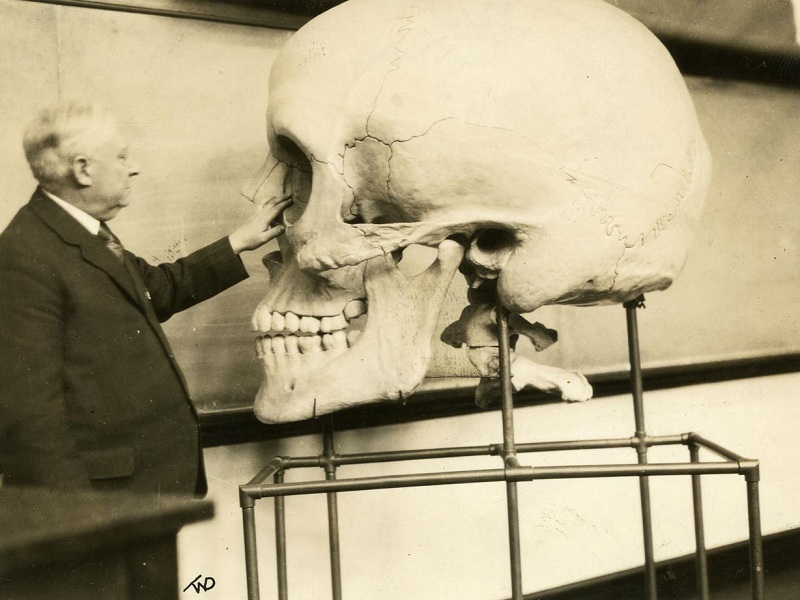 Known traveler, Professor Ernst Muldaševa found on the east of the new evidence of the existence of ancient civilizations. I understand that the expedition materials have yet to be processed, it takes time. Although you might say pre-readers? To be honest, I have not expected that the results of these expeditions are so important and extremely interesting. 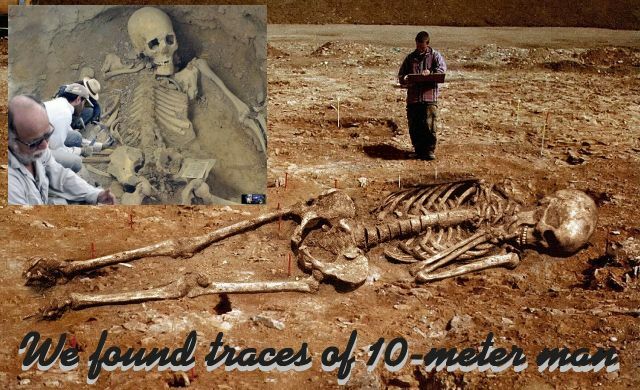 For example, in Syria we found footprints of a gigantic, 10 meters tall man who, as research has shown, proved to be true. In addition, also we found several mounds L6 – 7 meters tall people. Continue reading We found traces of 10-meter man!